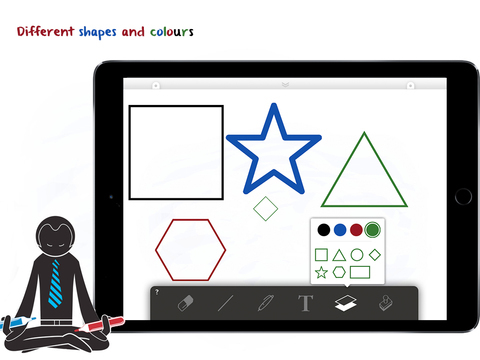 Turn your iPad into a digital whiteboard. Whiteboard Guru is here to help you deliver killer whiteboard sessions. Say goodbye to ink-stained fingers, and hello to interactive sessions and beautiful whiteboards. You can even save the entire session or take a snapshot of your whiteboard to send it to your audience. 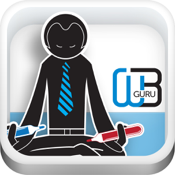 Whiteboard Guru is great for business meetings - whether in the boardroom or on a sales call. Made for IT professionals, Whiteboard Guru comes with IT objects such as servers, storage, computers, cloud.